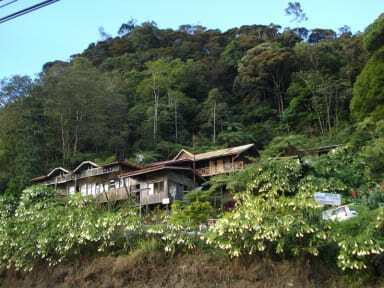 Mountain Resthouse i Kota Kinabalu, Malaysia: Reservér nu! 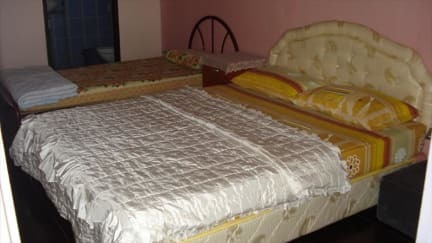 Consisting of 6 double/family room and 12 dormitory rooms for 2 to 4 persons each rooms (non-sharing type). Seated at 5000 feet above sea level its natures cool fresh air at day and cold temperature of 15 degrees celcius at night.